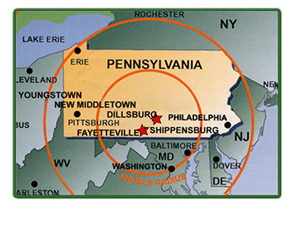 We own and operate manufactured housing communities in PA offering rental spaces for your owner-occupied manufactured home. 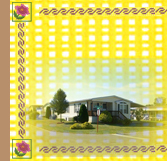 We offer well-managed, consistently run manufactured home communities, with pro-active management and maintenance programs. 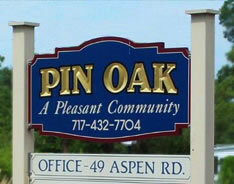 Our goal is your happiness as you decide to make your home in one of our friendly and pleasant housing communities. Route 30 E. and Cameo Dr.
S. Baltimore St. and Oak Ave.
Office - 49 Aspen Rd. General Manager - Donald R. Moats Jr. 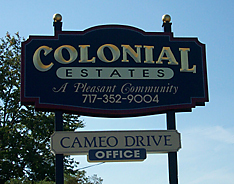 Copyright © 2006-2017 - Home Sweet Homesites A provider of quality manufactured home communities in PA.